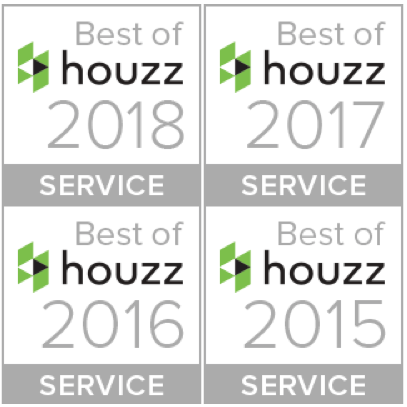 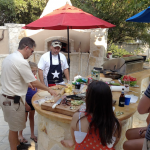 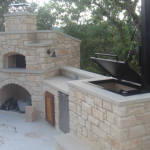 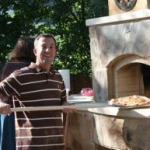 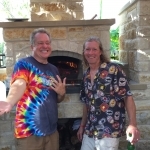 Texas Oven Co. Pizza Oven | Woodburning Oven | Outdoor Oven | Texas Oven Co.
We are passionate about wood-fired cooking. 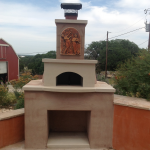 We specialize in wood-fired appliances. 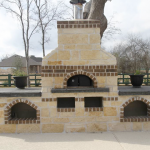 We build handcrafted firebrick pizza ovens, Argentinian grills, smokers, fireplaces. 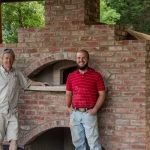 For each customer, we build a fire-breathing work of art. 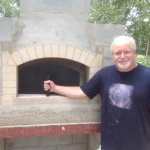 We sell the complete line of Forno Bravo wood-fired ovens for DIYers and consult on how to tackle a project.